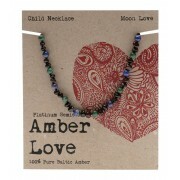 Warning: prices, links and product specifications for Baltic Amber Children's Necklace - Ocean Love 33cm are submitted by our listed stores. Please notify us if you find any errors. 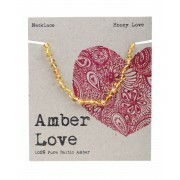 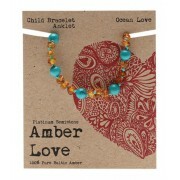 Search hundreds of online stores that deliver to Sydney, Brisbane, Melbourne, Canberra, Perth, and all over Australia and find the best offers for Baltic Amber Children's Necklace - Ocean Love 33cm. 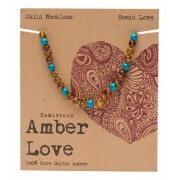 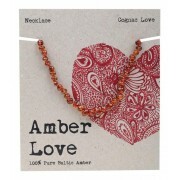 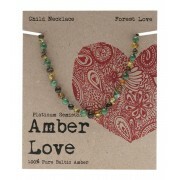 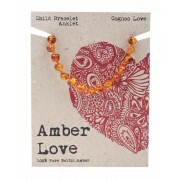 Only on ShopMania you can find the lowest Baltic Amber Children's Necklace - Ocean Love 33cm prices available, learn about the latest discounts and compare jewelry deals. 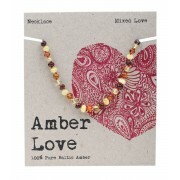 Here you can browse through the Baltic Amber Children's Necklace - Ocean Love 33cm photo gallery, find out all about its features and specs and read the product reviews and user comments from our community.